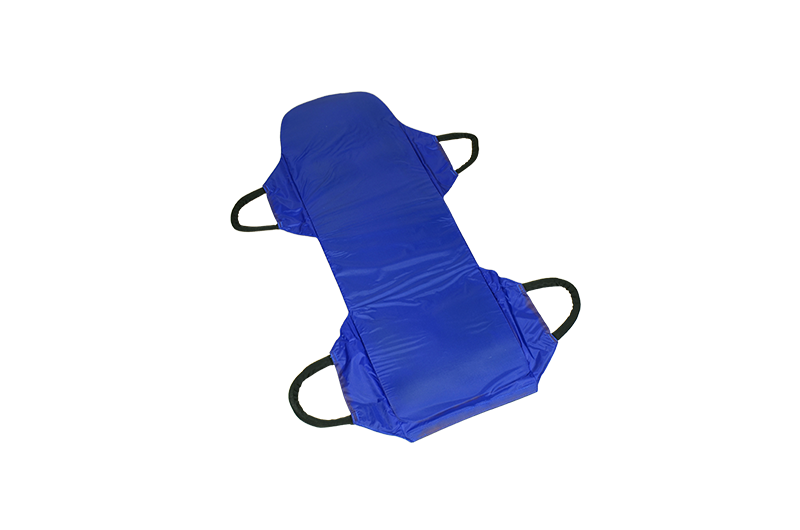 The Hand Lift mini-stretcher aids caregivers in performing lifts from the floors, lateral transfers or repositioning in bed. 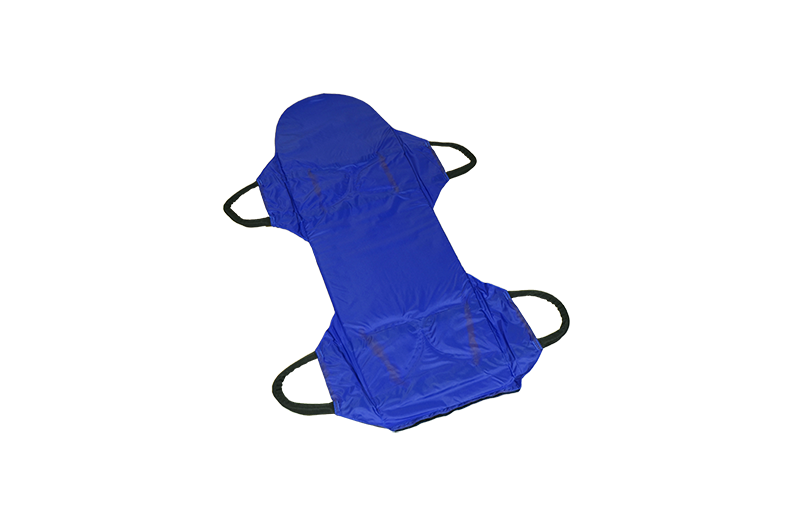 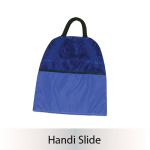 The bottom surface is covered in low friction fabric for easy gliding. 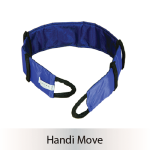 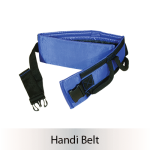 Up to four caregivers can use the Handi Lift to assist a patient.